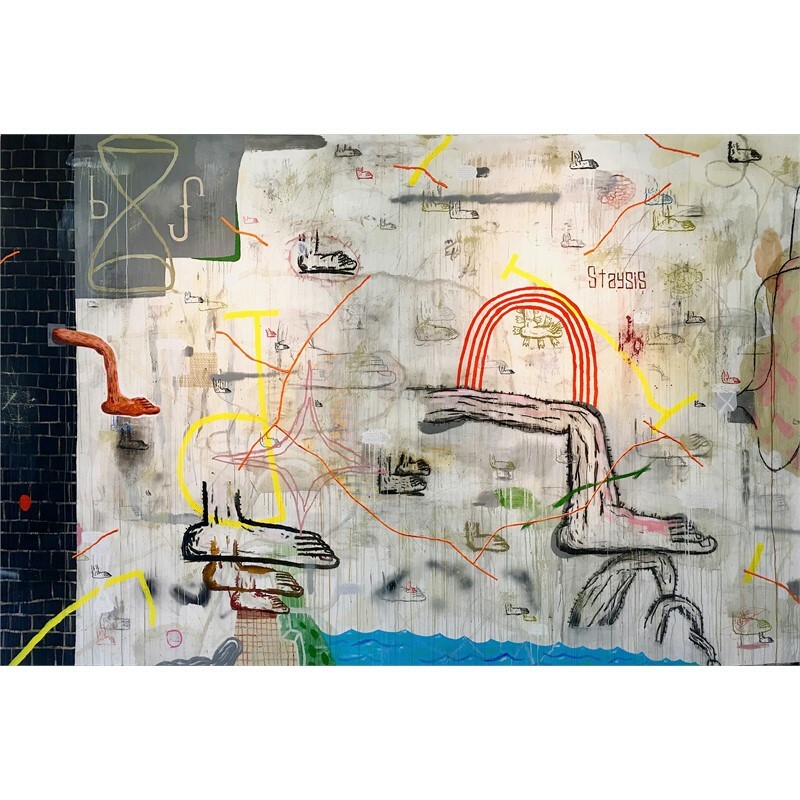 In 2018 John was accepted to participate in the Bemis Center for Contemporary Art's highly renowned Artist-in-Residence program, a three month residency in Omaha, Nebraska. 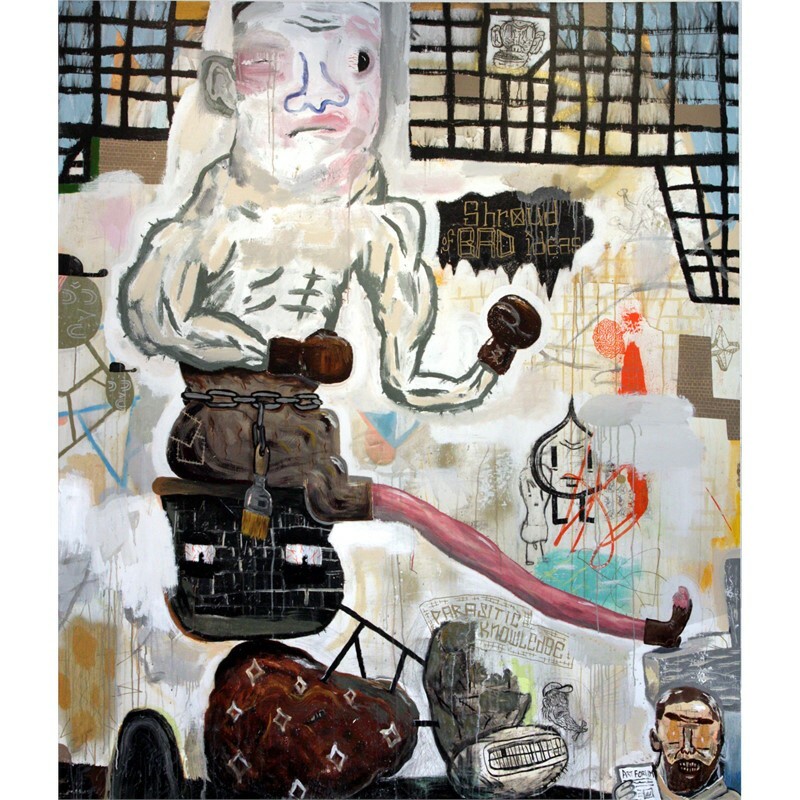 Born in a taxi on Yoyogi Street in Tokyo, Japan, John Yoyogi Fortes is a Filipino-American painter based in Sacramento. 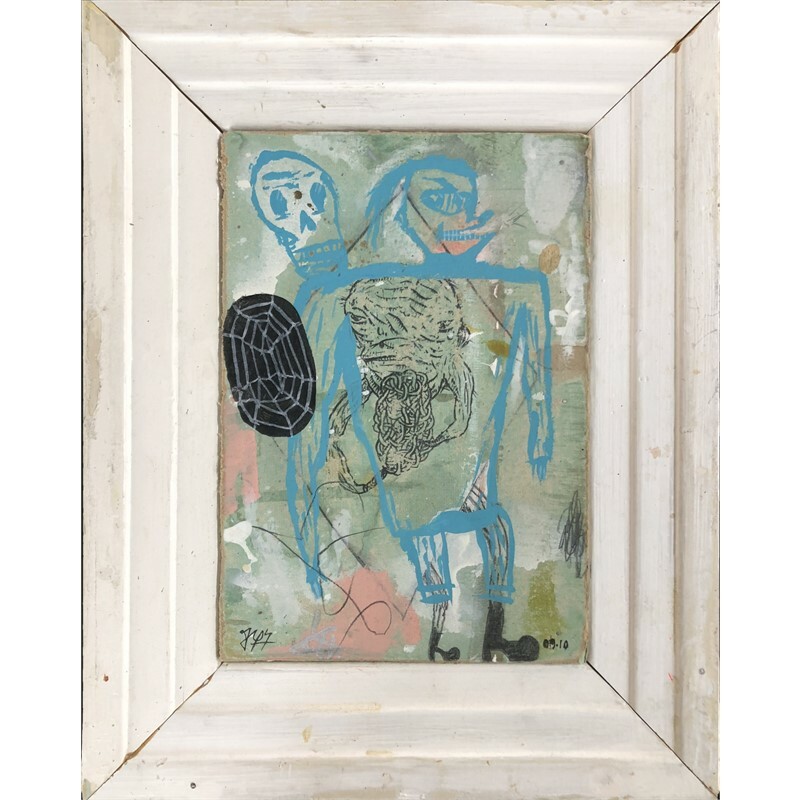 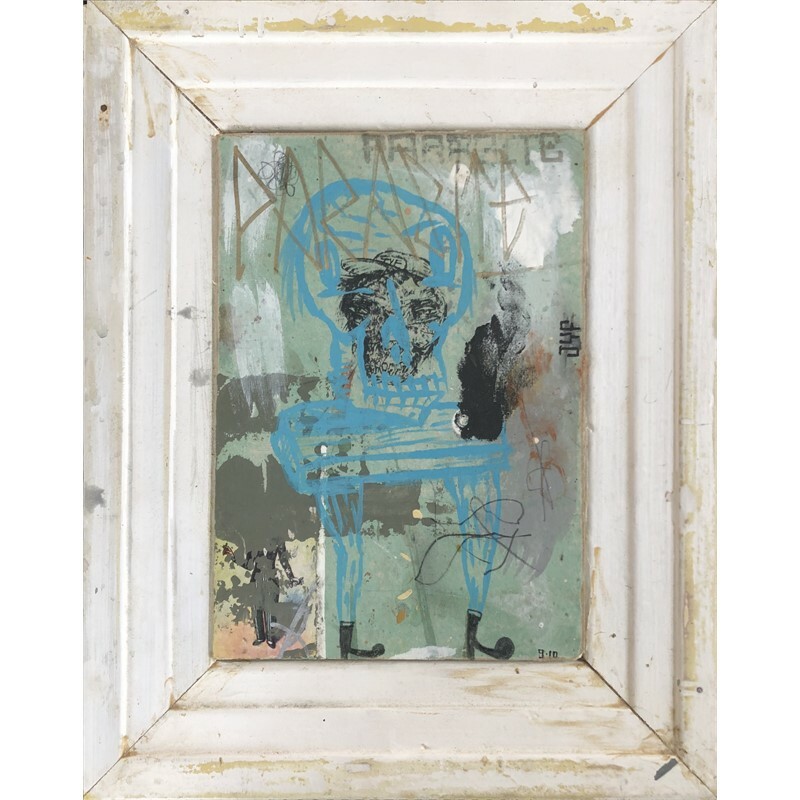 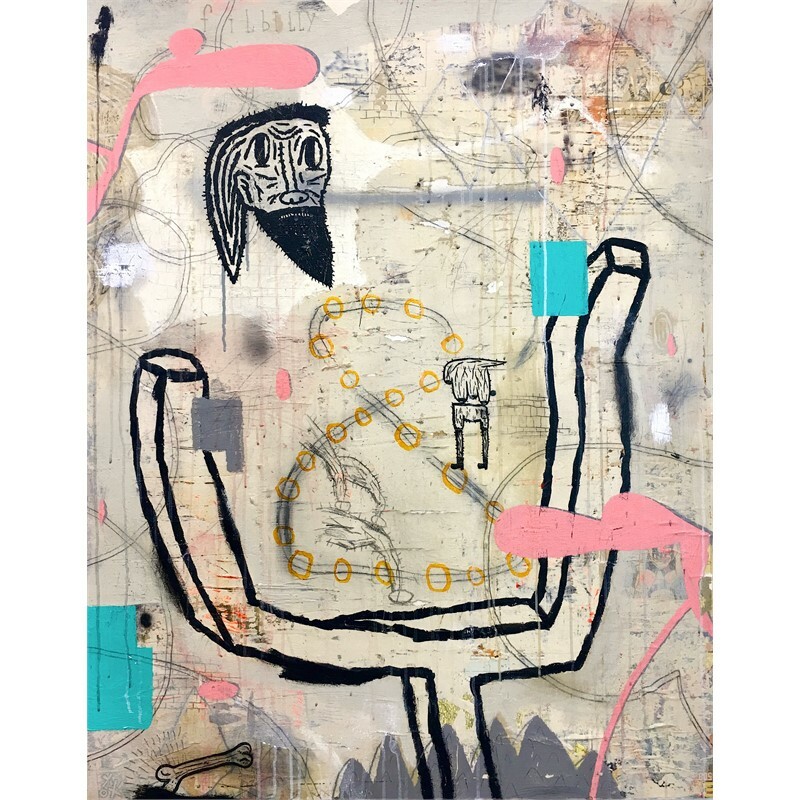 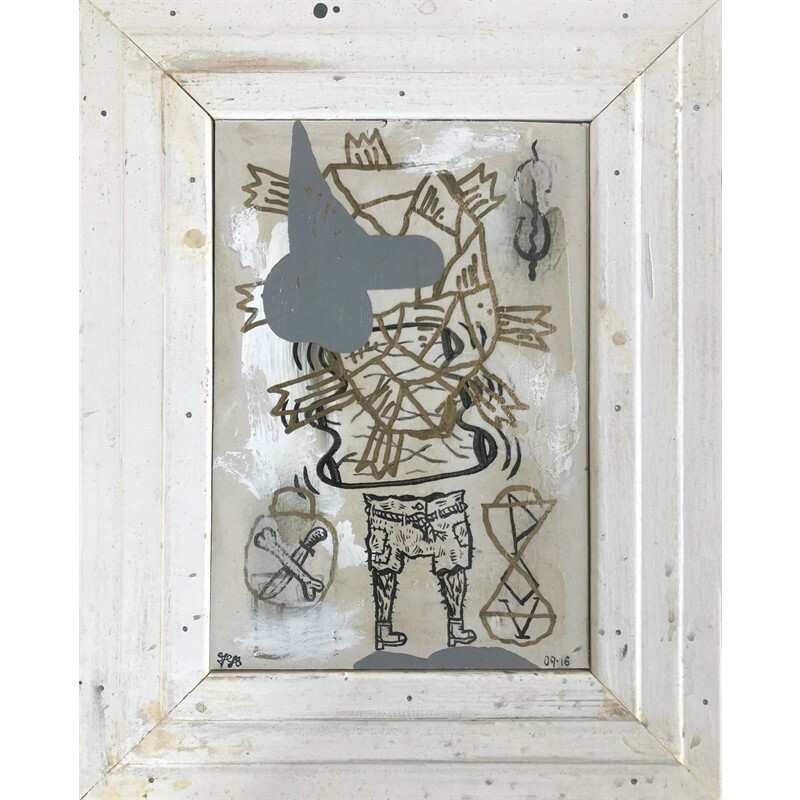 His paintings are often large scale explorations of self that lean towards a whimsical, dark and obscure world.Fortes’ artwork has been exhibited throughout the U.S., Hawaii, Venezuela, Japan, the Philippines and Norway. 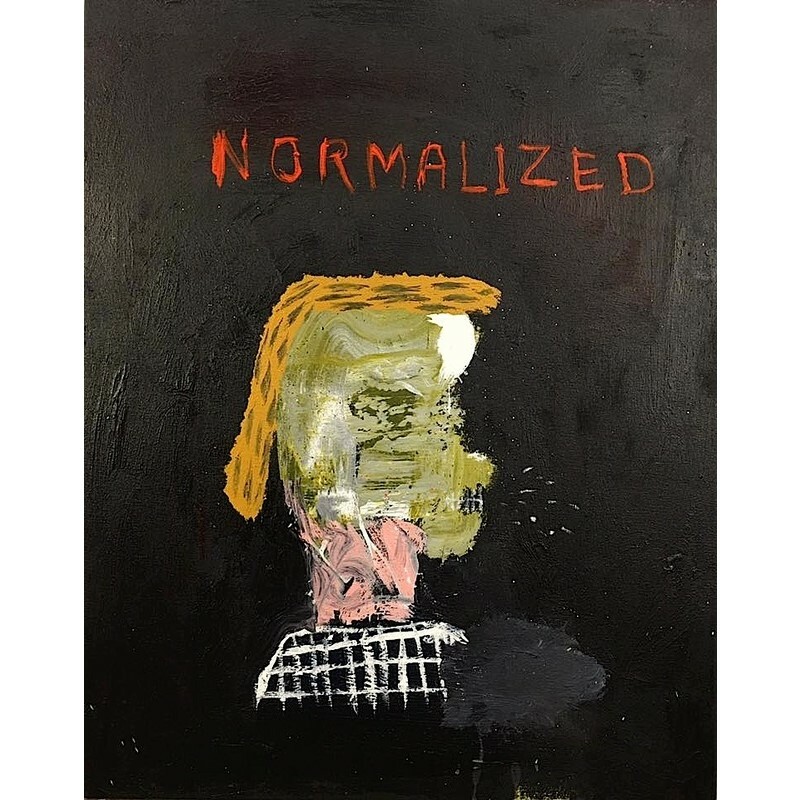 His paintings are held in numerous private collections as well as the Asian American Art Centre in New York, the Nevada Museum of Art, the Triton Museum of Art and Crocker Art Museum in California. 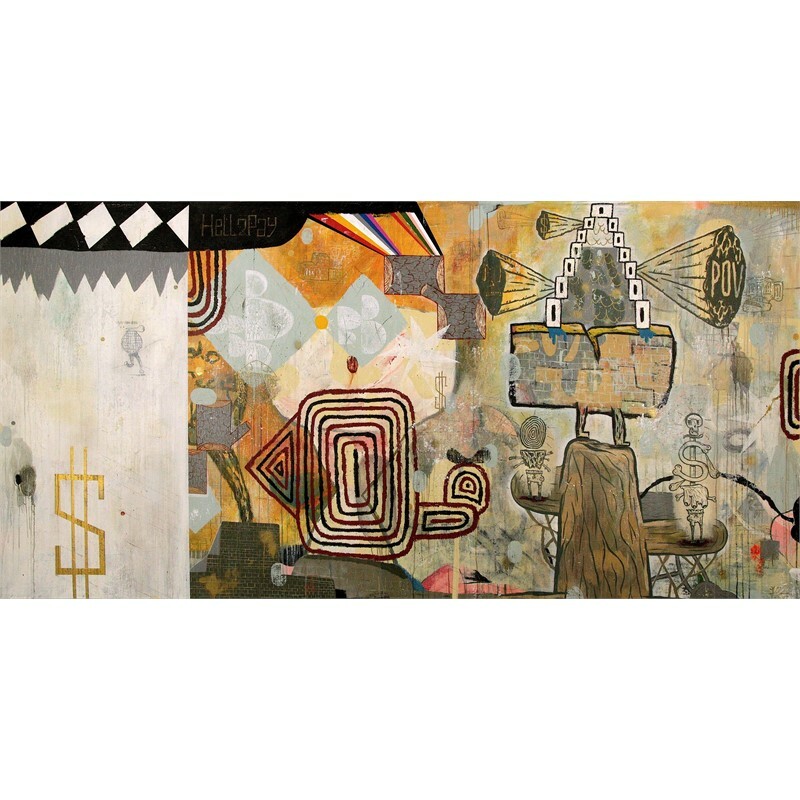 His work was included in the International Arts & Artists traveling exhibition, “Infinite Mirror; Images of American Identity.” The exhibition opened at Syracuse University in New York and traveled to museums and universities throughout the Eastern United States.Fortes has received grants from the Sacramento Metropolitan Arts Commission and a Visual Artist Fellowship from the California Arts Council. 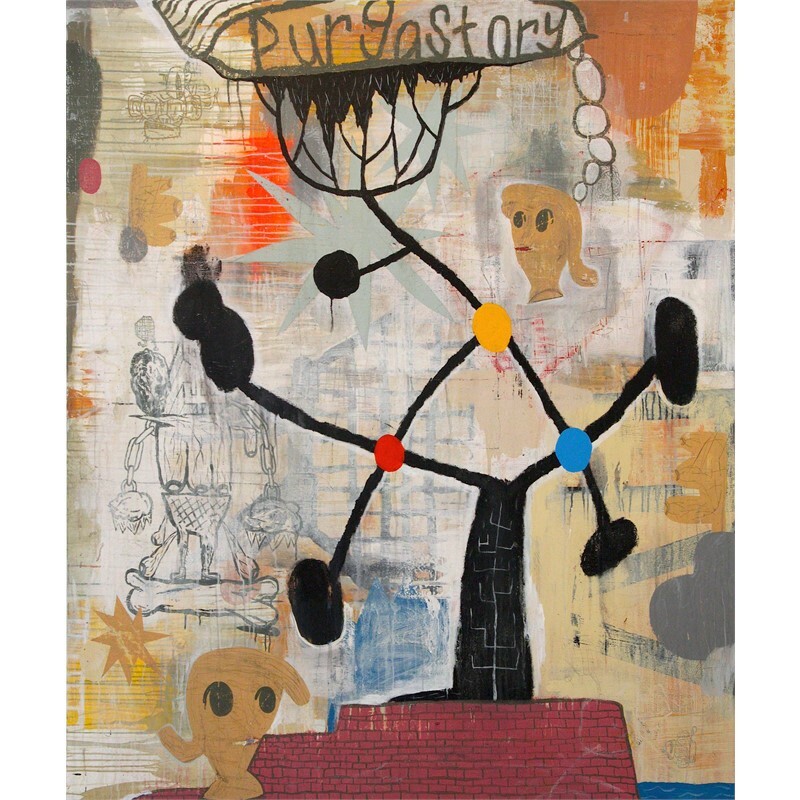 In 2004 John was awarded a Joan Mitchell Foundation Painters and Sculptors Grant. 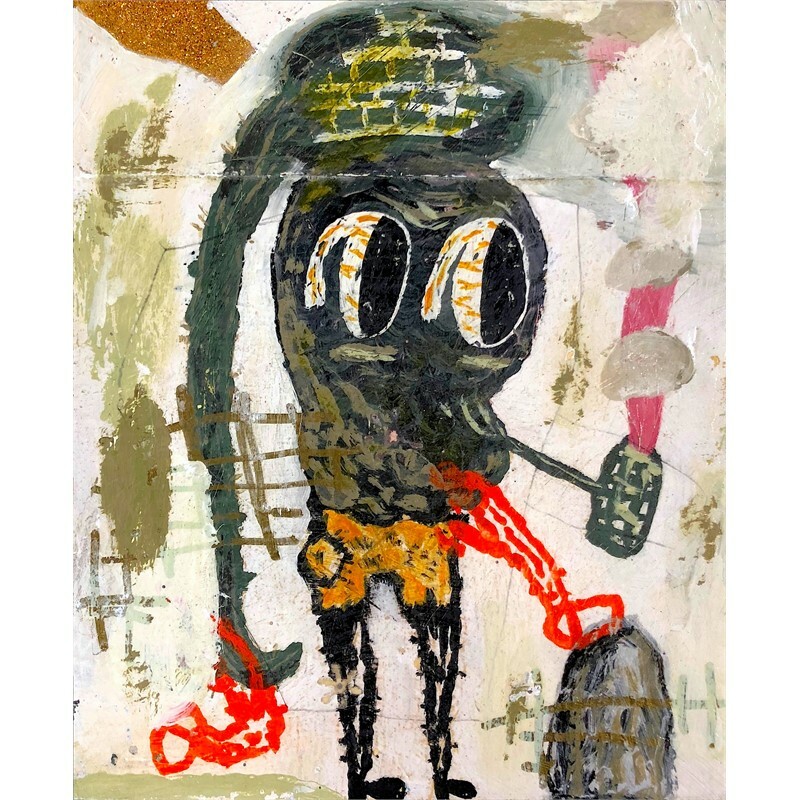 John was also nominated for the Alliance of Artists Communities, Vision from the New California Project in 2006 and 2007.In 2018 John was accepted to participate in the Bemis Center for Contemporary Art's highly renowned Artist-in-Residence program, a three month residency in Omaha, Nebraska.